New from Convey! The Online Resource & Partner Marketing Center. 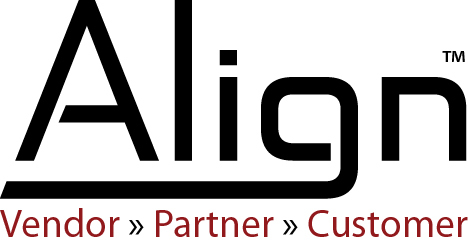 Align, powered by Convey, is the online Partner Resource and Marketing Center that creates alignment between you, your partners and their customers. Align is designed to inform, educate, and engage partners and help them market to their prospects & customers. View the Align Data Sheet Here. Centralize your content delivery in one convenient site to update partners of Convey Master Agents, non-Convey Master Agents, and Independent Sales Partners. One technology updates your entire channel. 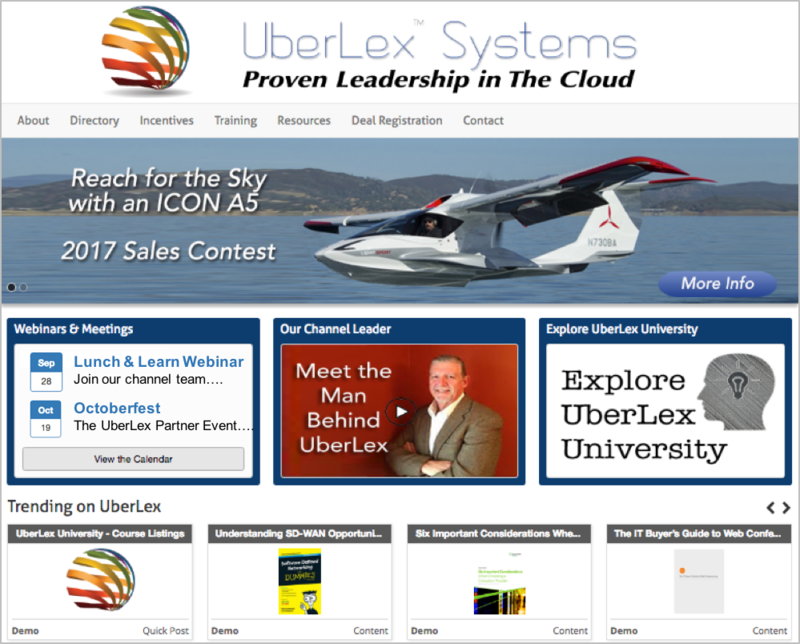 The automated messaging engine reminds partners to login, look at new content, explore promotions & spiffs, take training and attend webinars. Keep your company at the top of the list when partners recommend services. Control the content that partners take to their customers. One touch email sharing and easy marketing campaigns make marketing easy and hassle-free for the partner. Run reports to see who logs in, what they look at, and where they go on the site. Send automated reminders to partners to login and explore what’s new on the site. Track behavior and adjust your approach. Set up automated routines to manage applications, deliver messages, send out reminders and more. The staff you have can easily run the program and save time in managing their marketing processes. Align is a fraction of the cost of traditional partner portals and much more comprehensive in its capabilities. Reduce marketing spend and increase the results.